One thing that sets Pinterest apart from other major social media networks is the lack of advertising. The company has been steadily moving towards advertising and last week it made a huge step forward by providing a way to let users who want access to test ads to sign up via a specific URL. This post will explain what is known about Pinterest’s newest ad features and how business owners can take advantage of it. Last October, Pinterest began experimenting with promoted pins but it was only for a limited range of clients. As Pinterest inches closer to a full-fledged advertising platform, these tests have now been extended to business pages of all size. Pinterest’s first stab at advertising is a basic promoted content system as is used on other social networks. Users would pick a pin, decide on a target audience, and pick a budget (marketers have a choice of cost per click or cost per impression). Business owners who want to join the waitlist for testing the promoted pins can do so by visiting https://ads.pinterest.com/. During the initial test of the promoted posts, the results were very good. According to an article in the Wall Street Journal, Four Seasons created a pin that promoted a $70,000 hotel package complete with a private jet trip to Bora Bora. The report said the ad was repinned more than 9,000 times and the company received over 500 requests for a brochure. 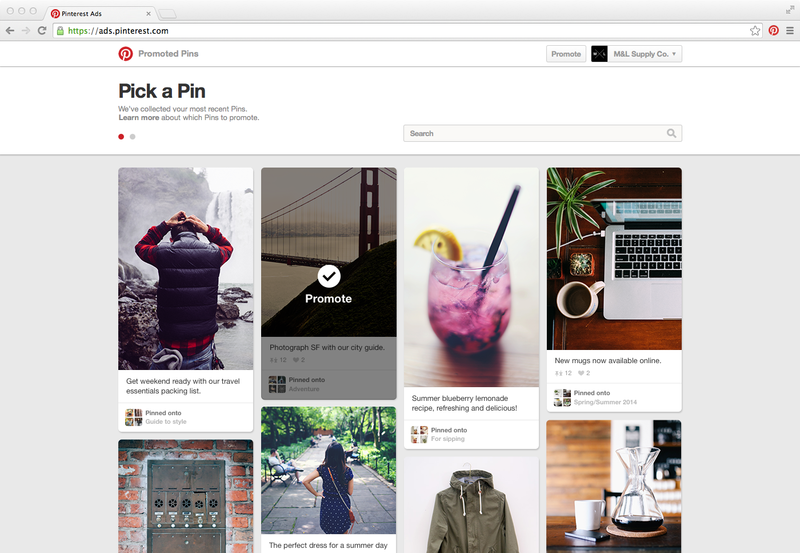 Marketers should be excited about the chance to reach the million to consumers on Pinterest. As mentioned another article on the site, Pinterest users often buy things they find on Pinterest and share items with their friends. The new ads will be extremely important during the holiday season. After six months of testing, marketers should be well prepared to use promoted pins to increase their holiday sales. As the previous article mentioned, Pinterest inspires consumers to spend more than they would have otherwise. Pinterest has also develop a new dashboard with enhanced analytics features. The new dashboard gives information about which Pins and boards are driving the most impressions, clicks and repins, as well as which Pins are driving engagement on different platforms. The analytics tool will be available to all business account users in a few months once the final tests are completed. 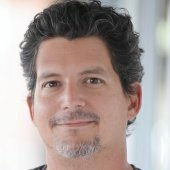 Marketers who want to get an early look at the updated analytics tool can do so at analytics.pinterest.com. They were good reasons for business owners to use Pinterest now that paid advertising is it part of the next there’s no reason why business owners shouldn’t be using Pinterest to increase the range of their content and to engage new customers. Any users who haven’t already begun to use a business account, the time has come to make the switch.